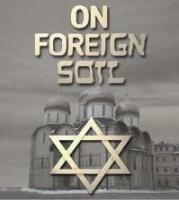 ON FOREIGN SOIL: TALES OF A WANDERING JEW The book that starts in English and turns to Yiddish. Falk Zolf's memoir of life in Tsarist Russia as translated by Martin Green. .
A BOY NAMED SUREH: Marty Green's collection of all-new Yiddish song parodies. Selections range from the hilarious to the sublime. Libretto includes Yiddish lyrics with English translations. THE BALLAD OF MONISH: CD Soundtrack. 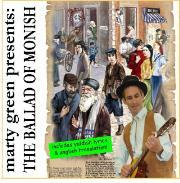 "Monish" is a Yiddish/English comic operetta based on Peretz's classic ballad. 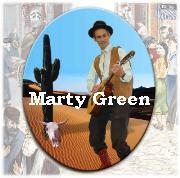 Listen to the Yiddish tale of a fallen prodigy with Marty's razor-sharp translations woven between the lines. VOICES FROM EASTERN EUROPE: Rabbi Weizman's Passover Seder. Beautiful chanting of the Passover service in the Polish Ashkenazi nusakh. 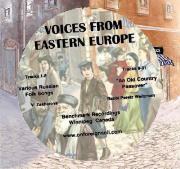 Also includes selection of traditional Russsian folk songs. 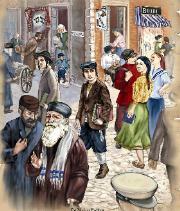 MAYN ZIKHROYNOS: The memoirs of Yekhezkel Kotik as translated by Lucas Bruyn. Spanning latter decades of the 19th century, this book offers a unique perspective on Jewish life in the Pale of Settlement. THE YESHIVA BOKHUR: Karen Schulz's depiction of a scene from On Foreign Soil, showing a young Falk Zolf in the throes of awakening turmoil as he is drawn for the first time to the brighter allures of the secular world. Framed or unframed. GRIDBLOX: Toy building blocks that stack corner-to-corner. 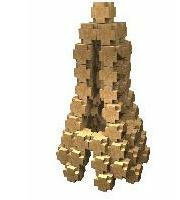 Develop spatial reasoning and creative thinking in children age 6 and up. 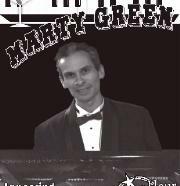 MARTY GREEN LIVE: Marty's favorite country songs, sung to perfection and accompanied by Marty's beautiful Floyd Cramer-style piano arrangements. Guaranteed to please everybody. 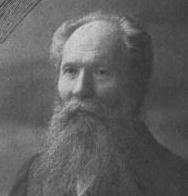 WHY I HATE PHYSICS (Marty's Physics Blog): Modern physics so you can really understand it. Marty's homespun tricks for doing basic physics have evolved over the course of thirty years into a whole new paradigm where Schroedinger's Cat is explained as the straightforward time evolution of the wave function. A BETTER BUS SYSTEM (Marty's plans to fix Winnipeg Transit): The problem with the bus system is too many different routes. See how you can reduce waiting time to five minutes or less by concentrating all busses on 27 key routes, while keepihng walking times under 10 minutes.